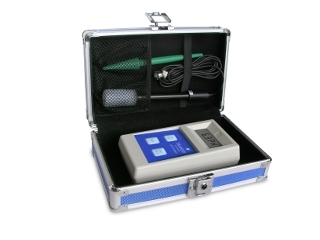 A rugged, reliable and affordable soil pH meter. Soil pH can be measured directly with a dibber, or by making a solution with distilled water. 5 year manufacturer's guarantee on the meter. 6 month manufacturer's guarantee on the soil probe.